*Individual savings are not guaranteed. Who’s at the door? Did I leave the garage open? Is someone in the garden? 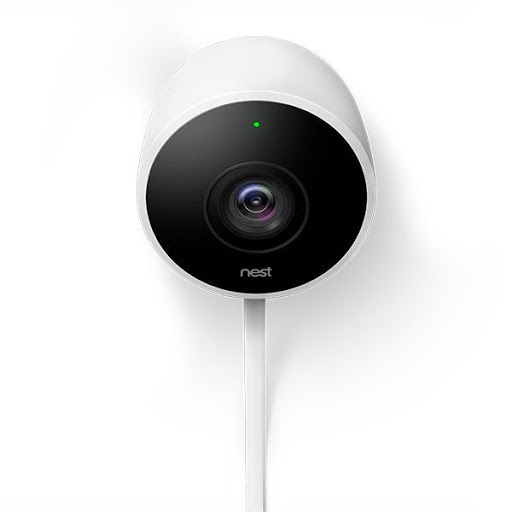 Nest Cam Outdoor helps you answer these questions and looks after your home 24/7, rain or shine. It plugs into power, so you never have to worry about dead batteries, alerts your phone when there’s activity, and lets you talk and listen from the Nest app. When you subscribe to Nest Aware, you also get 24/7 continuous recording and person alerts, so you know right away if someone’s there. *Video streaming, video recording, and mobile notifications require working internet and Wi-Fi. Did you shut the window? Did the baby wake up? What’s the dog getting into? Nest Cam helps you stay connected to the things that matter to you — in super clear 1080p HD video. It sends alerts to your phone when there’s motion or sound, and only takes a minute to set up. 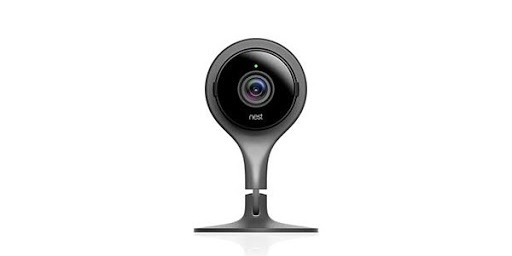 Nest Cam lets you see your home clearly around the clock with night vision imaging. It also has a built-in mic and speaker so you can tell your dog to get off the couch. Think you missed something? 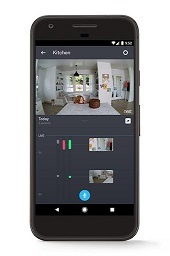 Subscribe to Nest Aware + Video History and your Nest Cam will continuously record up to 30 days of video so you can rewind and see what happened. 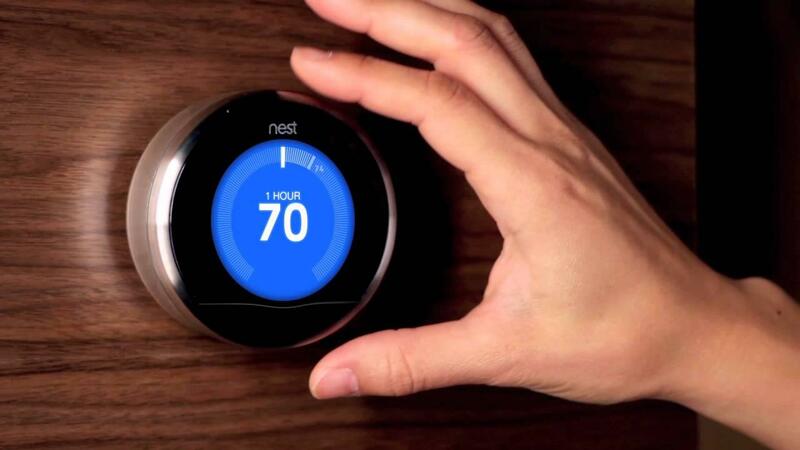 Nest Aware continuously records everything that’s happening, 24 hours a day — not just clips. This innovative device allows you to scan through up to 30 days of video history to see what you might have missed. Nest Aware also sends more intelligent alerts. 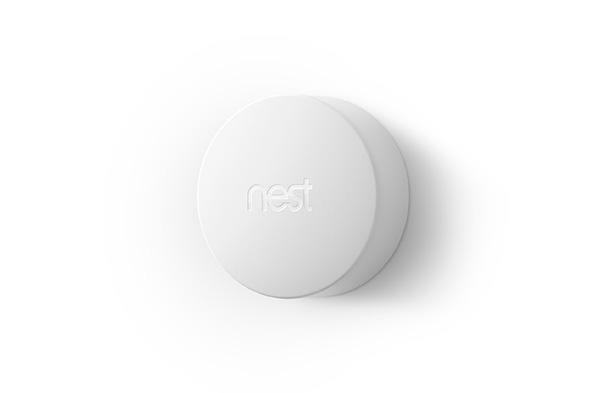 * You’ll get an alert when Nest Cam spots a person. You’ll get alerts when someone’s talking or a dog’s barking. 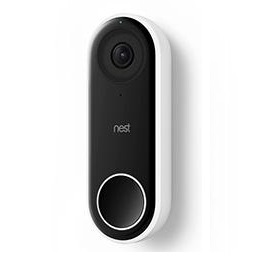 ** You’ll also get an alert when Nest Cam IQ or Nest Hello detects a family member or unfamiliar face. Create activity zones around important areas and get alerts when something happens there. Or if your camera detects a door, it can automatically create an activity zone for you. *Video streaming, recording and mobile notifications require a working Wi-Fi connection. **Intelligent audio alerts are not available on Nest Hello. Nest Hello lets you know who’s there, so you never miss a visitor or a package. It can tell the difference between a person and a thing, then alert you — even if someone doesn’t ring the bell. With a Nest Aware subscription, your Nest Hello can also tell you if it’s a person you know, or a stranger. * The camera captures a bigger picture, so you can see a package on the ground, or a person head to toe, in crystal clear detail. You’ll also hear everything loudly and clearly thanks to HD Talk and Listen. And because Nest Hello is wired, it streams 24/7, so you can check in anytime. *Some features, including mobile notifications, remote control, video streaming and video recording, require working internet and Wi-Fi. 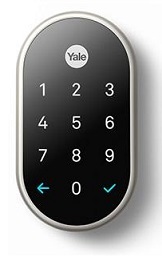 Meet the secure, tamper-proof lock from Nest and Yale. It’s keyless, so you can lock and unlock the door from anywhere with the Nest app. * Give people you trust a unique passcode and get alerts when they come and go. Lock the door with a tap. If you forget, you’ll get a reminder. And best of all, the Nest x Yale Lock works with the Nest Secure alarm system for maximum protection. When you unlock the door, you disarm the alarm. 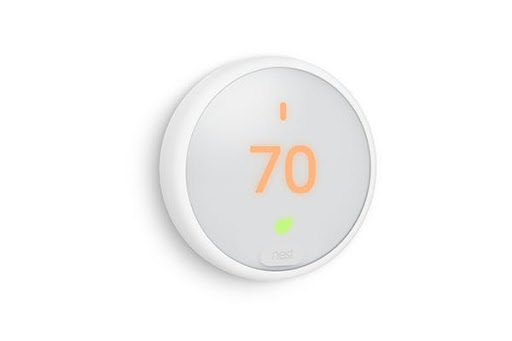 *Some features, including mobile alerts, remote control and custom schedules, require the Nest app, working internet and Wi-Fi, and Nest Connect or Nest Guard. Know more, worry less. 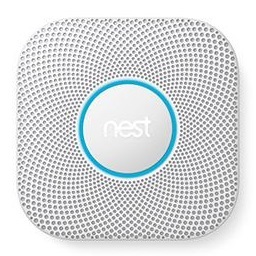 Nest Protect looks for fast-burning ﬁres, slow, smoldering ﬁres, and invisible carbon monoxide. It speaks up to tell you what the problem is and where it is. It can also give you a friendly Heads-Up before it has to sound the alarm and you can hush it with your phone. In case you’re not home, Nest Protect alerts your phone when the alarm goes off or the batteries run low. It also gives you peace of mind by testing itself over 400 times a day and showing you everything’s working with a quick green glow when you turn off the lights. With a 10 year lifetime, your family will be safe for years to come.